Over time, clothing in a closet can start to smell stale. Wouldn’t it be nice if your clothing could always have that “fresh from the dryer” scent? 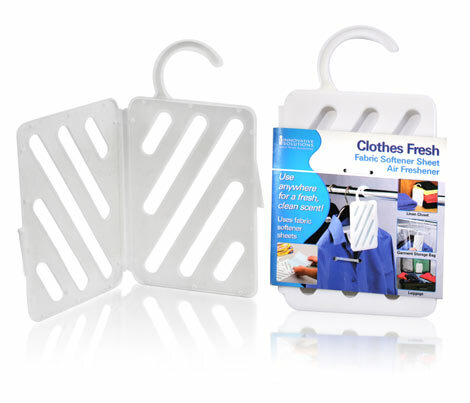 The Clothes Fresh was created to keep clothes smelling fresh. 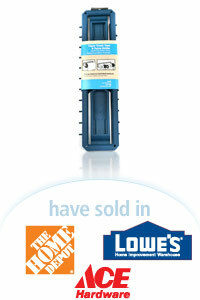 The product holds one or more fabric softener sheets and hangs on a closet rod between clothing. Its slotted design enables fabric sheets to continually give off a fresh scent for clean smelling clothes and closet.